The advent of digital technologies has changed the way we use libraries, meaning the future of many libraries, including Liskeard, has been uncertain. The 19th Century Grade II Listed library is a landmark building and prominent feature on the Town’s high street. Now, thanks to funding from the AHF (the Architectural Heritage Fund), through its ‘Community Enterprise through Heritage’ programme, a potential future for the library is being developed. The Real Ideas Organisation (RIO), a social enterprise that originated in Cornwall, has experience of regenerating redundant, historic buildings and bringing them back into use. RIO has been in discussions with Cornwall Council since 2015 to transfer the day to day running of the Library Service to RIO. These negotiations have led to an Asset Transfer Agreement, with a planned 125 year lease and Library Service contract. This agreement will see RIO undertaking a major refurbishment of the building, enabling them to continue to provide the free community library service, whilst expanding the use of the building into a set of flexible spaces to support a wide range of community activities, providing a space for people of all ages to read, play, learn and meet. The project will also involve creating new co-working spaces to encourage enterprise and economic development in the Town. RIO’s vision is for a next generation library within the renovated building, one fully fit for the 21st century. The project is not only aiming to breathe new life into this one historic building but to help act as a catalyst for the regeneration of the town’s high street. 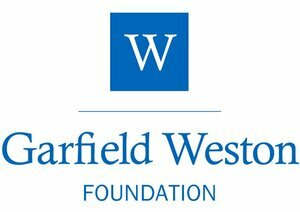 AHF has provided a Project Development Grant of £30,000, with funding supported by the Department of Digital, Culture, Media and Sport, to support the development costs of the project. Liskeard has suffered economic problems and the Town took part in the Mary Portas pilot scheme, which worked with 12 Towns in England to encourage innovative ways to bring people back into the high street and its shops. Initiatives have since been launched to promote the Town Centre and economic growth, including the ‘Your Liskeard’ website, which highlights that: “More than 70% of the local economy is driven by sole traders, SMEs and start-ups, and innovations are encouraged as catalysts for growth”. 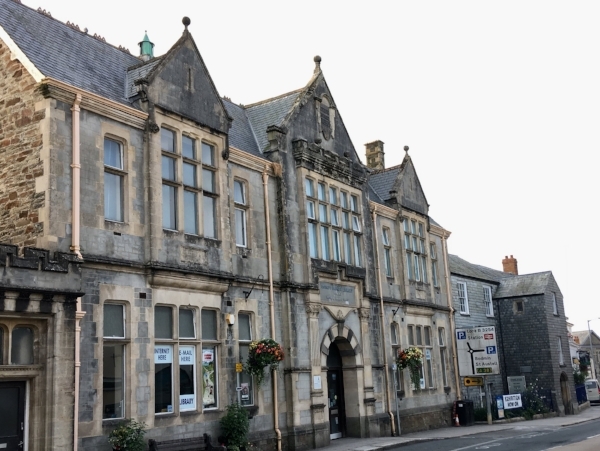 As well as finding a new use for a much loved historic building, projects such as Liskeard Library present an opportunity to provide a wider range of creative, community and enterprise facilities on the high street – a significant factor in developing a thriving and modern local high street. Lindsey Hall, Chief Executive of RIO said: ‘The Library building and service is at the very heart of Liskeard. Our vision is to create a 1st class library – a warm and welcoming place for people of all ages to read, play, learn and meet – all whilst retaining the building for the community. 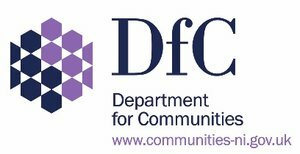 2) Funding for this project was generously provided under the Department of Digital, Culture, Media and Sport’s ‘Community Enterprise through Heritage’ programme.